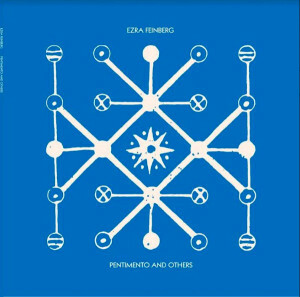 Ezra Feinberg, formerly of Citay, is releasing his debut solo album, Pentimento and Others on February 2nd, 2018 via his imprint, Related States (and on Stimulus Progression for a limited edition cassette). 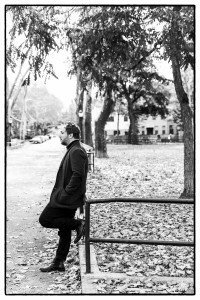 After years of touring and several lauded releases on Dead Oceans and Important Records, Feinberg folded Citay in early 2012, relocated from San Francisco to Brooklyn, and stepped away from music. During this time he lost a close friend to cancer, someone who was an artistic mentor in Feinberg’s early days as a musician. He also got married, started a family, and, with mounting responsibilities, found himself questioning how to proceed with a life in music in the face of loss and with his years of freewheeling youth behind him. Pentimento is a term from art history meaning “the visible trace of an earlier painting beneath layers of paint on a canvas.” This notion, of what is lost, what falls away, and what reemerges as visible from below the surface, pervades the redemptive tone of the record. Through these seven tracks expansive landscapes unfold through cosmic layers of electric and acoustic guitars, pianos and synthesizers, all informed by ambient and new age hypnotics, 1970s west coast psych, and the phase repetition of early New York minimalism, rounded out by a nod to West African acoustics. Feinberg and longtime producer and collaborator Tim Green (Joanna Newsom, Comets on Fire, Wand) have crafted long form pieces that take their time, seeking the pleasures and sorrows of the journey as well as the destination. Feinberg also recruited Pete Grant, the legendary pedal steel player heard on records by The Grateful Dead, Guy Clark, and Tim Hardin to contribute soaring and plaintive textures to the album’s closer, “Experience Near.” Inspired as much by Feinberg’s current work as a psychoanalyst as by his varied musical influences, this is music for long after the party, for the spaces in-between melancholy and epiphany, for when the news of the day has been turned off and there may be a moment of contemplation, a drift into the galaxies of the mind. 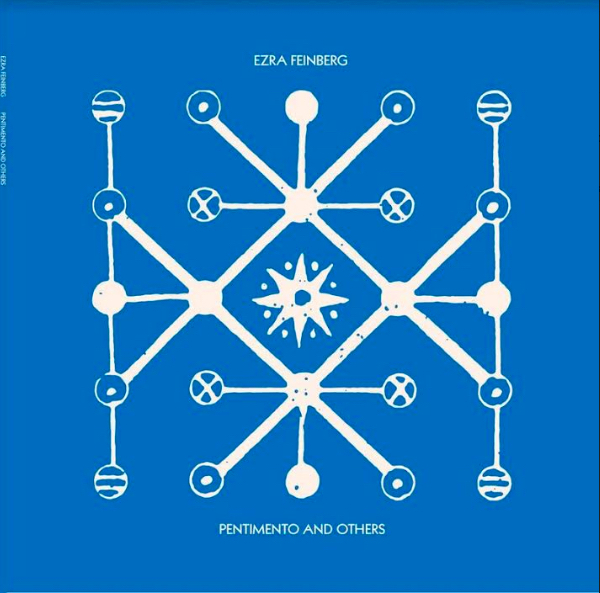 Pentimento and Others is a guitar record for the interior cosmos, a balm for troubled times, and, perhaps, a beam of light for what might emerge if we allow the spirit beneath the surface to rise up. IMAGES: To download, click above. Photo credit to Deborah Feingold.